All work is completed to Australian standards. 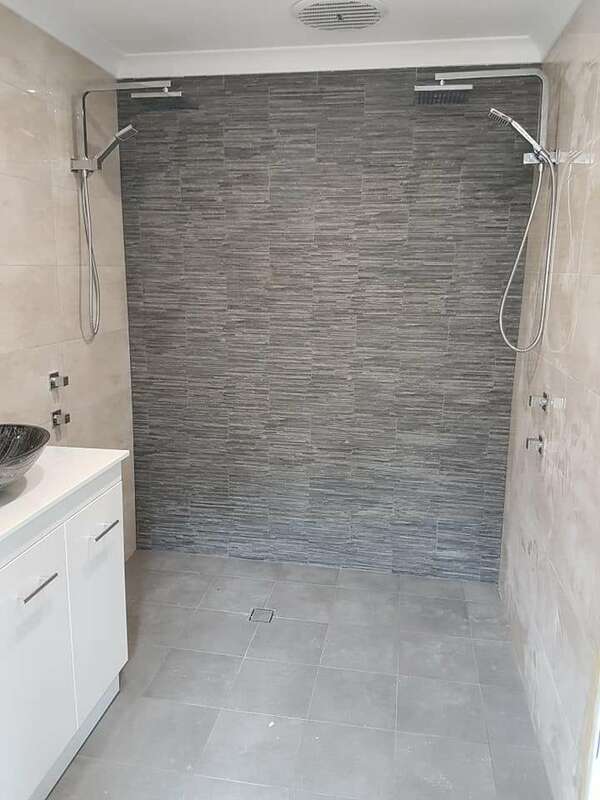 When it comes to bathroom renovations in Alkimos, Plummech Services can assist you with all your needs. 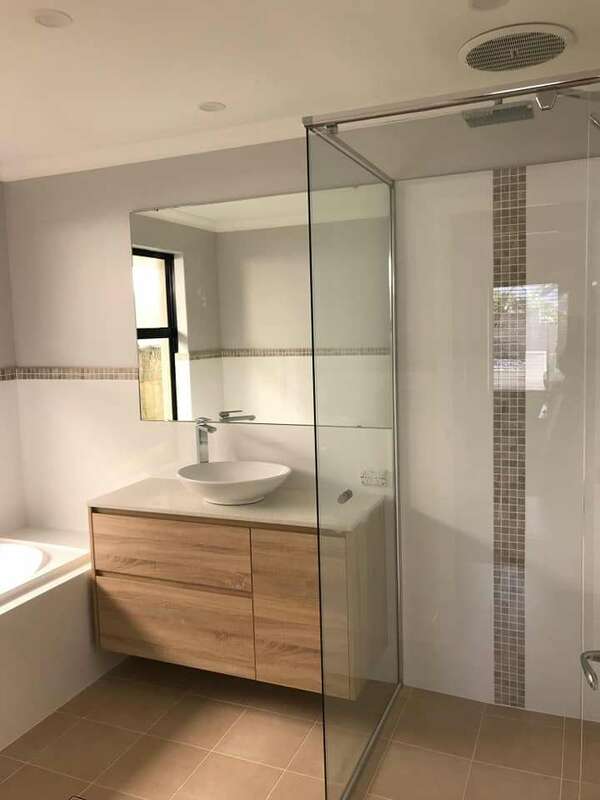 Plummech Services offers a quality bathroom, laundry & kitchen renovation services in Alkimos and the surrounding areas. 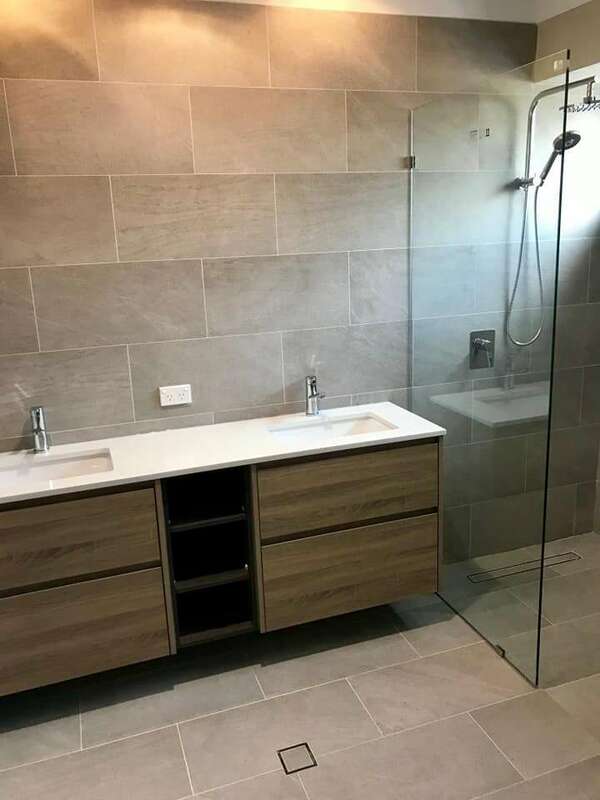 We offer extensive bathroom, laundry & kitchen renovation services for Alkimos residents and the surrounding areas. 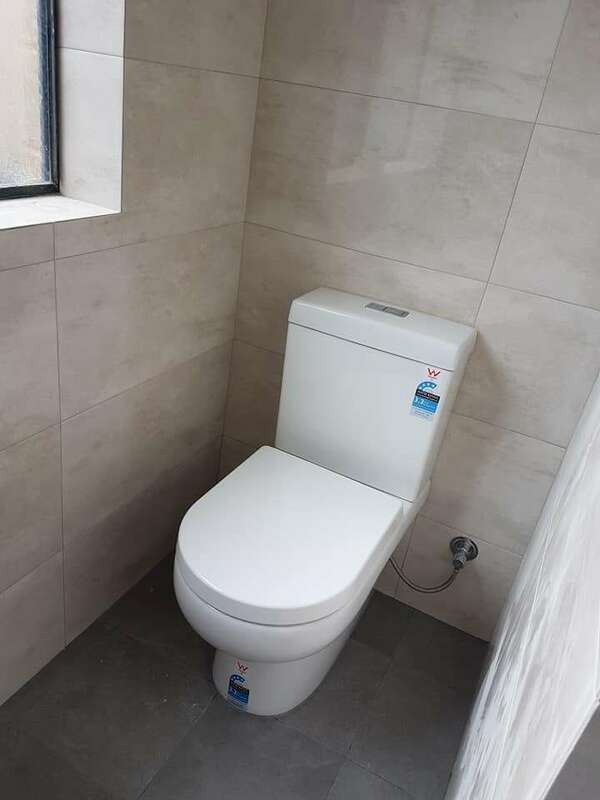 We are fully licensed plumbers that offer complete services in our field. 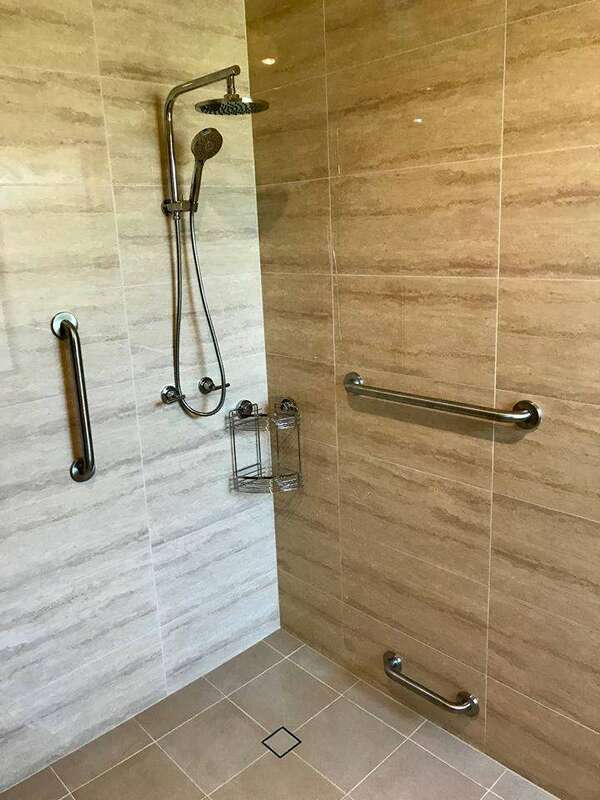 From blocked drain clearing to designing new plumbing systems for bathroom, we have the knowledge and experience to get the job done right.